Why use a piecemeal approach to collecting outdoor furniture when you can pick up one of these fine complete furniture sets in one fell swoop? 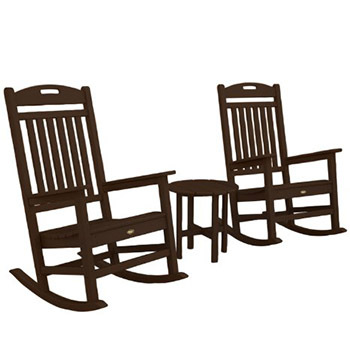 We've got a huge variety of dining sets, casual seating sets, outdoor living rooms and rocking chair sets for you to choose from. Just browse our full collection of complete furniture sets below to get the outdoor room that you've been dreaming of. Start shopping now. 7-Piece POLYWOOD Nautical outdoor dining set. 7-Piece POLYWOOD La Casa style outdoor dining set. 5-Piece POLYWOOD La Casa Cafe outdoor dining set. 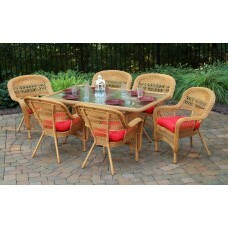 7-Piece POLYWOOD traditional garden style outdoor dining set. 5-Piece POLYWOOD traditional garden style outdoor dining set. 5-Piece outdoor La Casa Cafe POLYWOOD counter dining set. 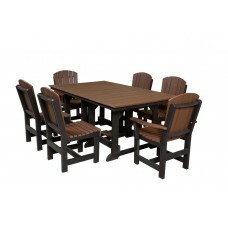 7 piece outdoor dining set with six chairs and table. 5 piece outdoor dining set, signature style, POLYWOOD. 3 piece outdoor bar set with table and chairs. 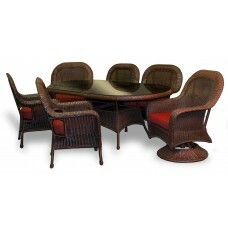 5-Piece La Casa Cafe outdoor dining room set. 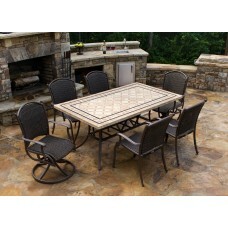 5-Piece La Casa Cafe outdoor counter dining set. 5-piece POLYWOOD Chippendale style outdoor dining set. 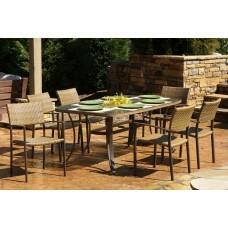 Seven piece outdoor dining set including table and chairs. 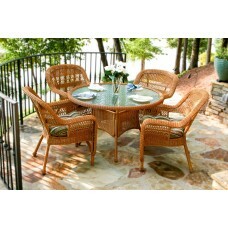 Wicker 7 piece dining set, 4 dining chairs and 2 swivel rockers. Three piece outdoor bistro chair and table set. 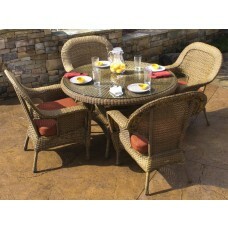 5 piece outdoor dining set includes chairs and table. 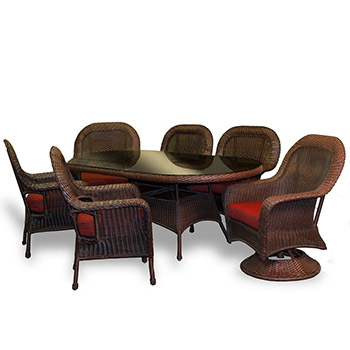 Seven piece outdoor dining set with six chairs and one table. 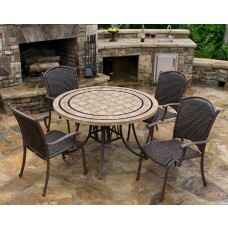 Five piece outdoor dining set with round table. 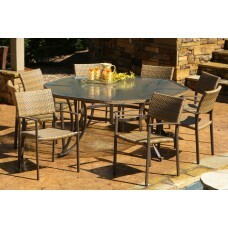 Seven piece outdoor dining room set. 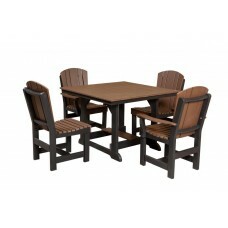 Five piece outdoor dining set with chairs and table. 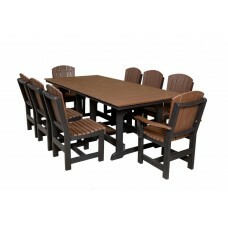 Nine piece all weather outdoor dining set. 5-Piece Nautical POLYWOOD outdoor bar set. 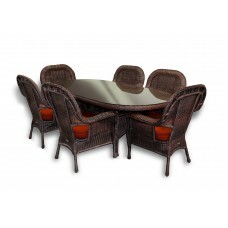 7 piece wicker dining set with 84" table. 7 piece POLYWOOD outdoor dining set. 5-piece POLYWOOD outdoor dining set. 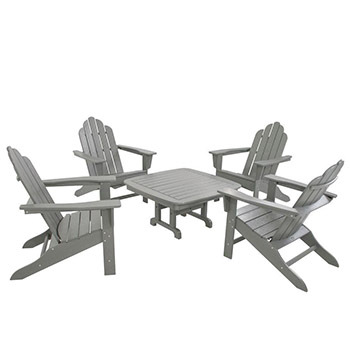 5 piece outdoor furniture set with 4 Adirondack chairs and one table. 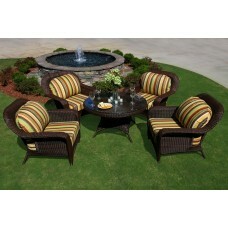 5 piece outdoor set with four club chairs and a table. 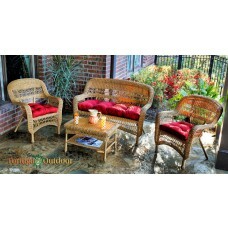 6 piece wicker outdoor living room set. 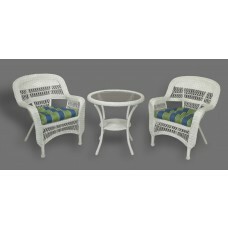 2-piece patio deep seating set with chair and ottoman. 8-Piece POLYWOOD deep seating outdoor living room. 5-Piece POLYWOOD deep seating outdoor living room. 4-Piece POLYWOOD Club deep seating set with cushions. 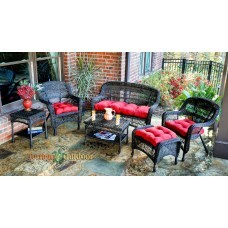 A six piece outdoor room furniture set. 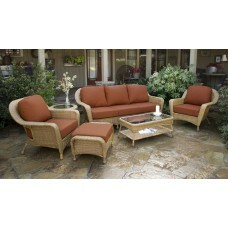 Four piece outdoor living room set. 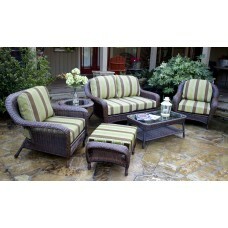 Six piece outdoor living room set. 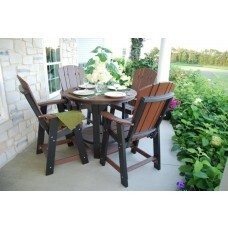 5-piece POLYWOOD Adirondack outdoor conversation set. You'll love our wide variety of top quality brands, vibrant colors, and varied styles as you shop our collection of complete outdoor furniture sets. We take the single pieces that you love and combine them with additional pieces and accent pieces to create a full set that will look great on your back patio, deck, back porch or back yard. If you've been dying to create a place where you'll love to entertain friends and family members then this selection of products is a fine place to start. Setting up an outdoor room doesn't have to be a headache. Each of these pieces is also built from materials that are meant to last in even the harshest climates so that you can enjoy them for years and years. Don't forget to take advantage of our free shipping. Find the complete furniture set of your dreams, and order yours today.